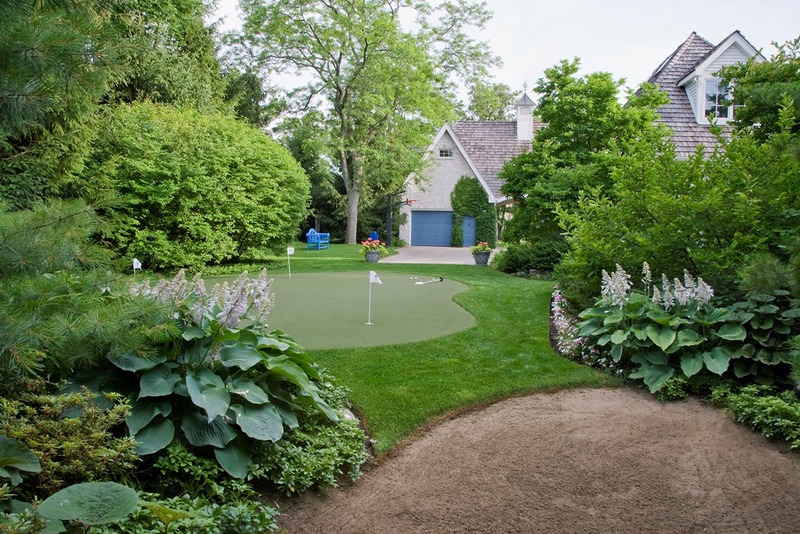 Mariani can bring added value and beauty with our intelligent design and installation services for Country and Golf Clubs. 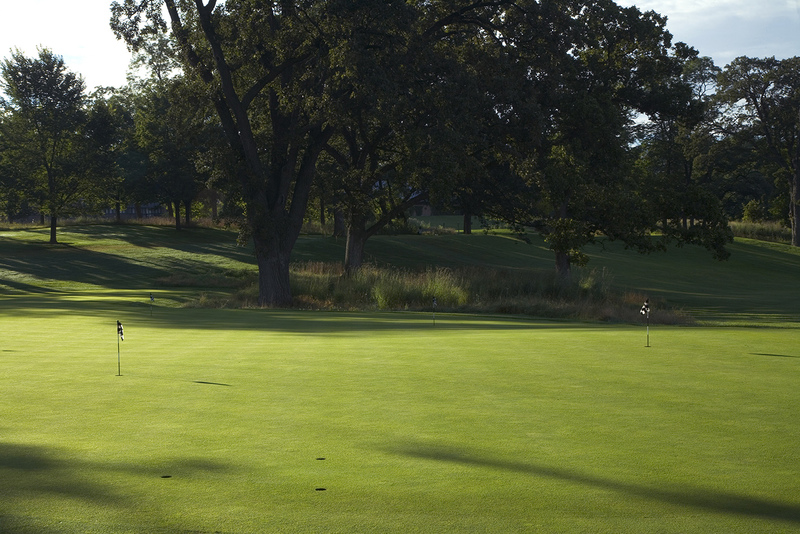 Changing and improving the clubhouse grounds and surrounding areas can benefit membership in many ways. 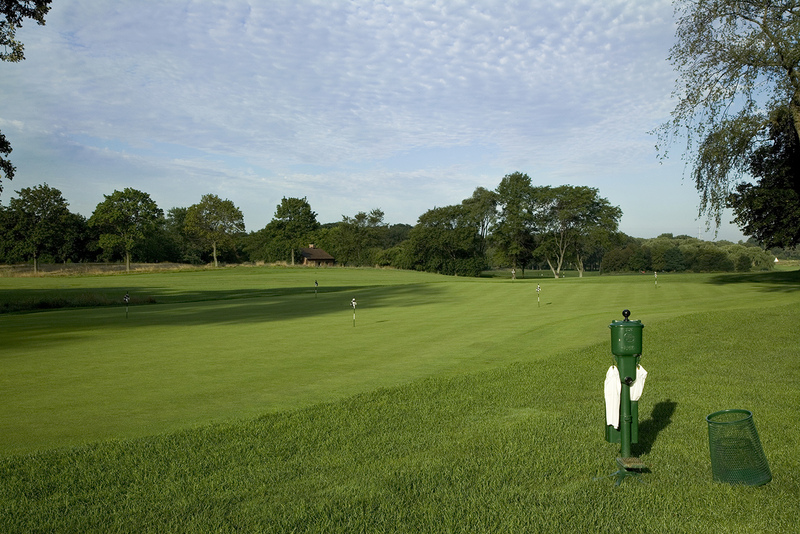 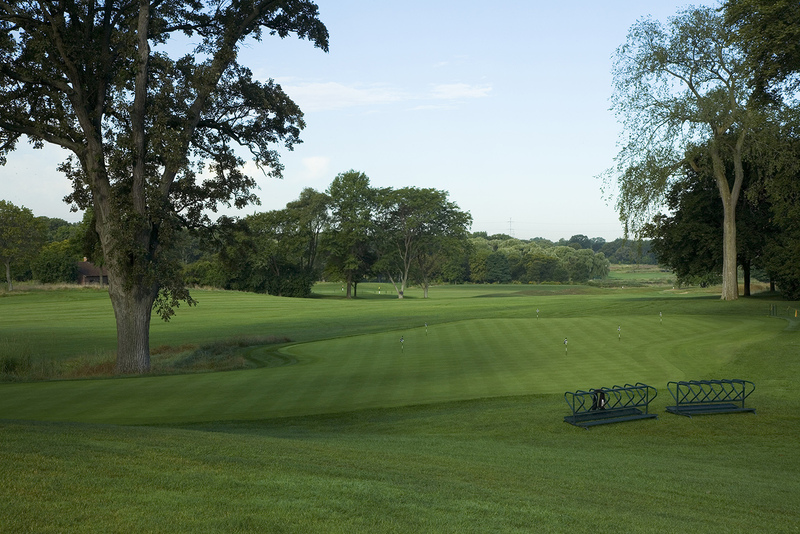 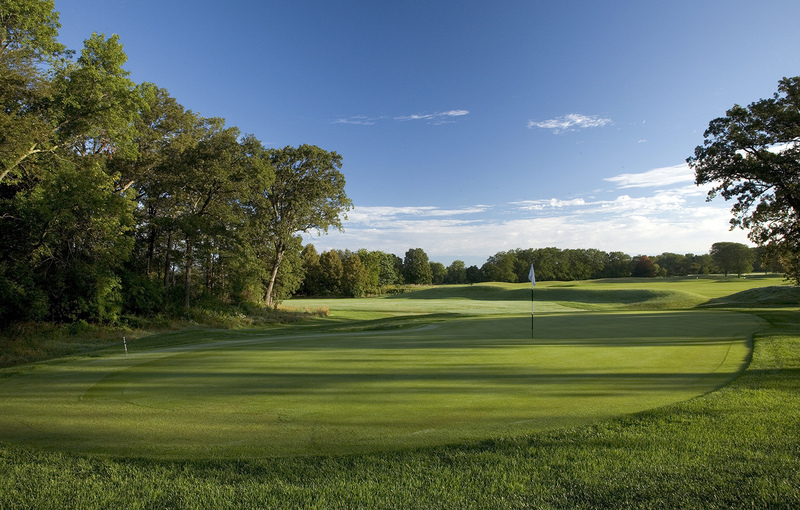 Mariani has designed and installed improvements at a number of prestigious Country and Golf Clubs in the Chicagoland area. 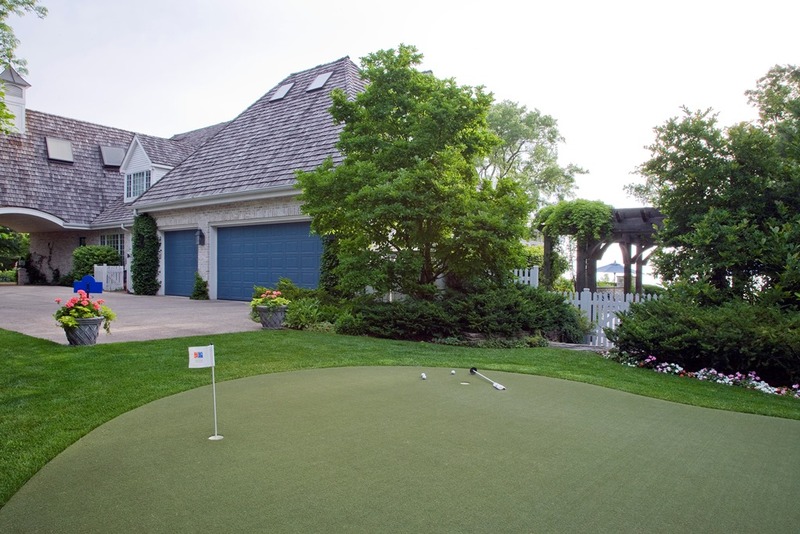 Coupled with our acclaimed maintenance services, Mariani can improve and protect the integrity of your new or existing design for years to come.